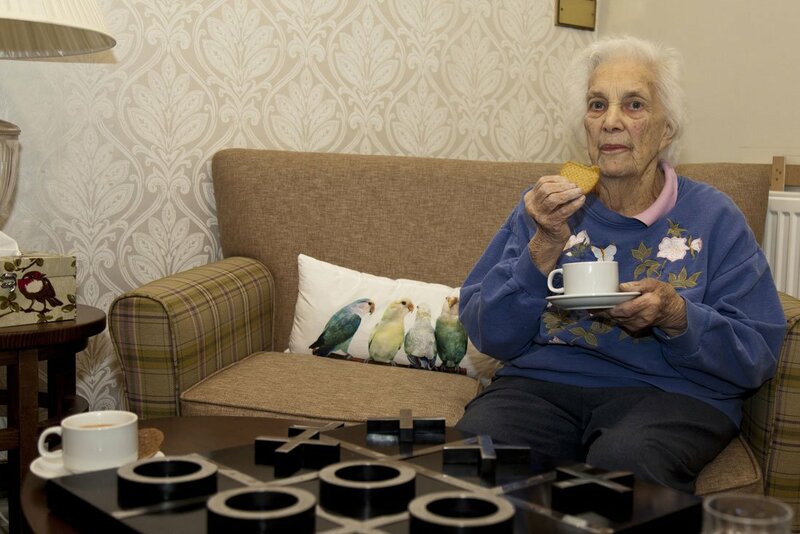 All our residents have a personalised care plan to meet their individual needs. We encourage residents to maintain their independence where possible, but our expert care team are on hand to support them wherever needed. Many of our care staff have been with us for a long time. 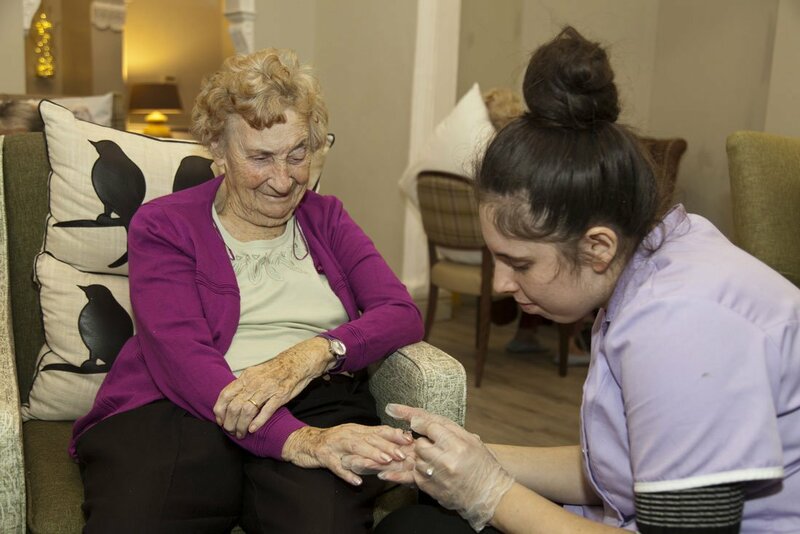 They are on hand 24/7 and are very experienced in working with individuals with a whole range of care needs. We have in-house specialists in medication, manual handing, infection control and more. For residents who are able to maintain a degree of independence, our residential care packages are perfect. You will find comfort and company with us. But you will also benefit from us taking care of tasks which may have become a burden – cooking, cleaning, laundry and more. As care needs change over time, so too will our approach. No two residents are the same so they are not treated as such. 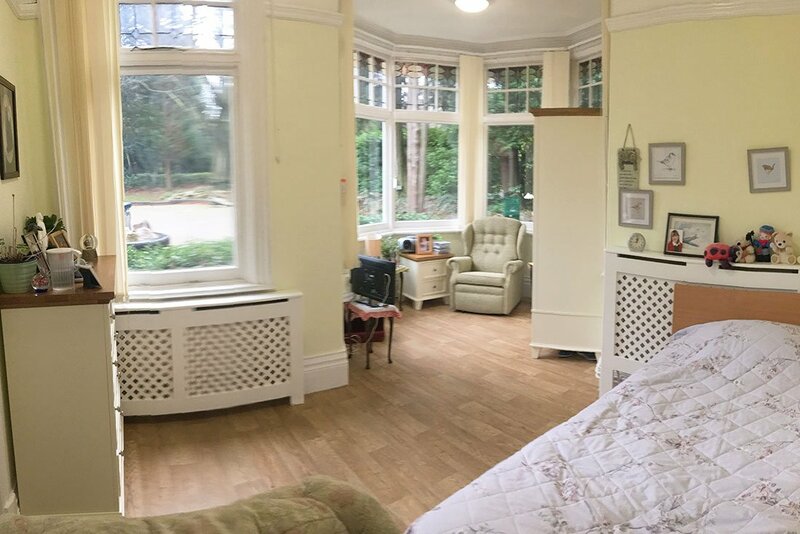 We offer respite care to allow residents to recover in as much comfort as possible in our warm, friendly surroundings. Stays can be as long or as short as possible. Our care team will ensure all your needs are met to promote strong recovery. 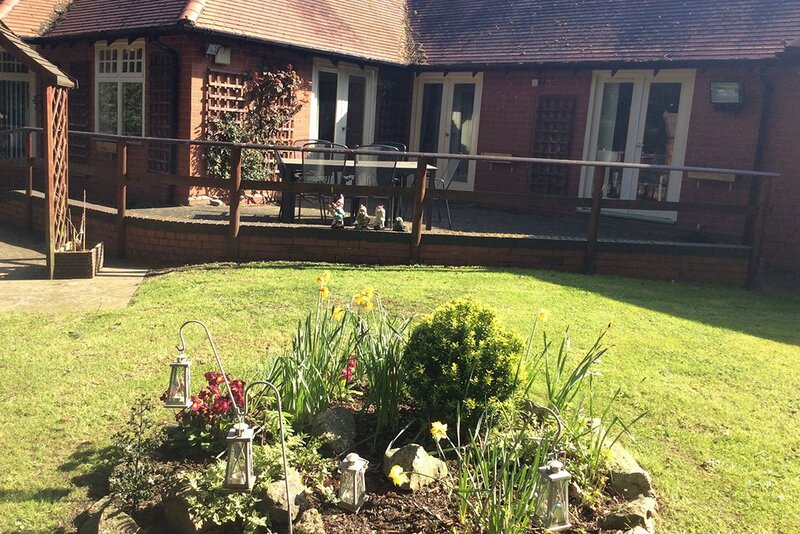 If you choose to stay with us for longer following an initial respite stay, you will be more than welcome. We have specialist dementia carers who are trained in the best ways to help residents with dementia. Living with dementia can be very difficult for both the resident, and for their family. Our team will help manage expectations and offer support to all affected. 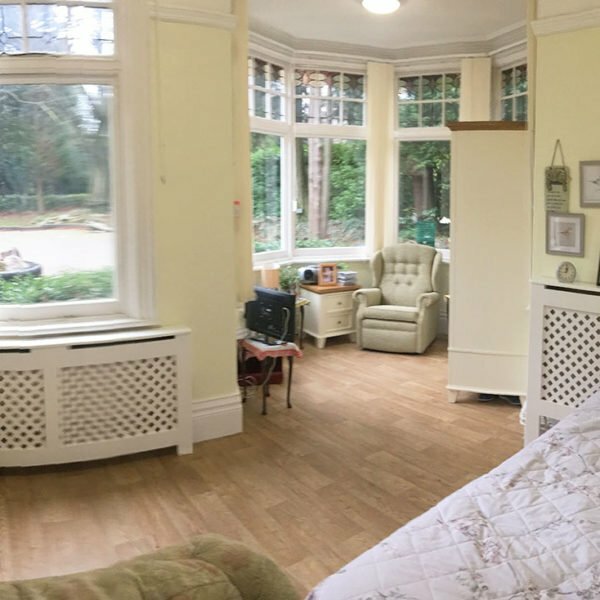 All of the rooms at Willow Grange are completely unique. The majority of our rooms are fully en suite and all have a phone and TV point. 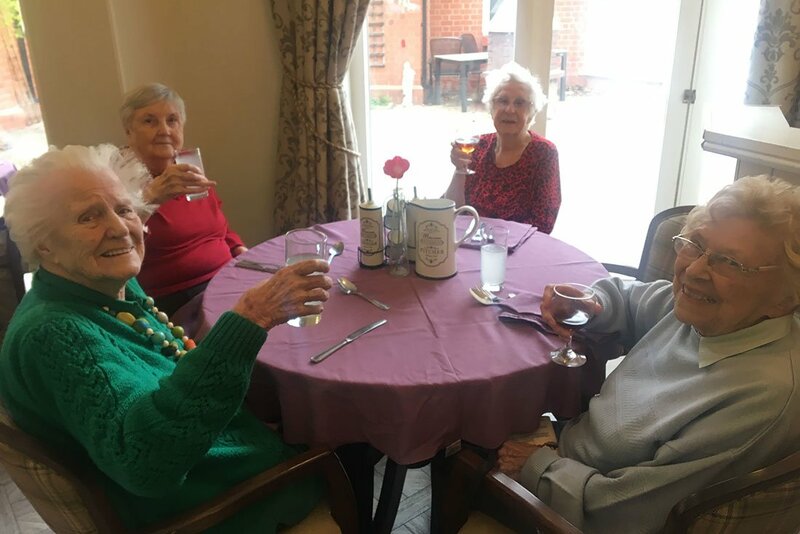 To help you settle in to life at Willow Grange, we encourage residents to bring your own furniture. Having treasured possession close at hand can be a real comfort. We even allow some pets by prior arrangement. 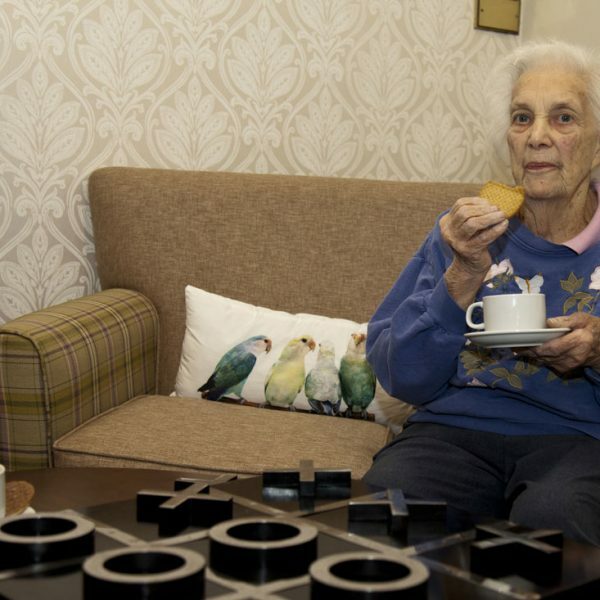 At Willow Grange, residents are able to relax in one of our two lounges. We have a large dining room for meals. There is a spacious outdoor area including two courtyards and secure gardens. There’s even a summer house and two barbecues which we like to use when the weather permits! We have a chef on our premises every day. 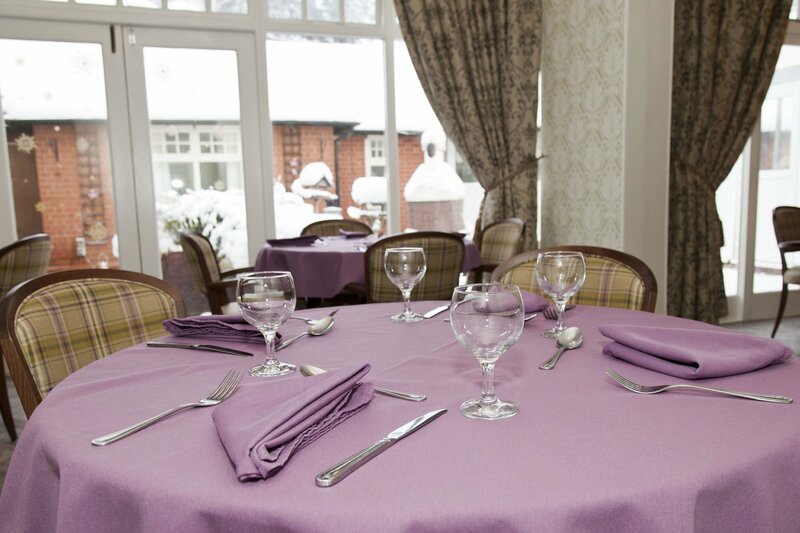 They prepare fresh food in-house with a choice of menus available. Fresh vegetables are delivered directly to the home. Fresh fruit is served each day. Snacks and drinks are available throughout the day. We’re happy to cater for any specialised dietary requirements. We have been awarded a top food hygiene rating of 5 by the Food Standards Agency. 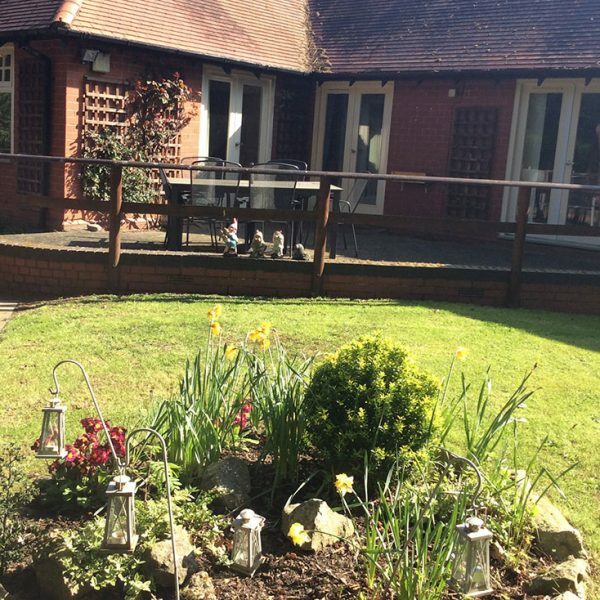 Willow Grange Care Home is owned by 3A Care (Solihull) Ltd.